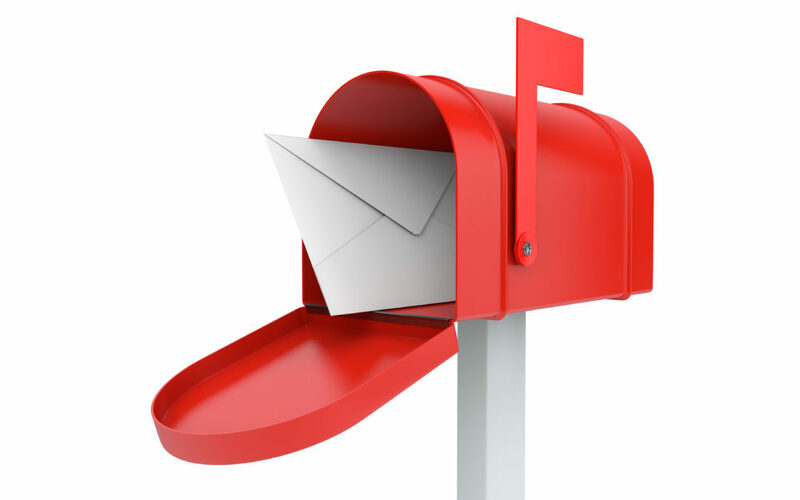 The mailbox rule means that a pleading is deemed to be filed on the day it is mailed and not the date that it is received by the clerk. In 2018, the Maryland Court of Appeals officially adopted the “mailbox rule” for unrepresented inmates in post conviction proceeding in Hackney v. State, 459 Md. 108 (2018). Three days before his filing deadline, Maryland inmate, Thoyt Hackney, gave an envelope containing his post conviction petition to the prison mailroom. The prison mailed it two days later. When the petition reached the clerk in Baltimore City, the clerk stamped the envelope received one day after his filing deadline. The State moved to dismiss the petition for being untimely. The post conviction court agreed and dismissed the petition. The Court of Special Appeals affirmed the post conviction court’s decision. The Court of Appeals reversed in a unanimous decision and held that post conviction petitions will treated as filed on the date they are given to to the prison mail room by an unrepresented inmate (an inmate who is filing on his own without an attorney). Unrepresented inmates, the Court noted, are at a unique disadvantage when filing pleadings. They can’t hand their mail to the postman and they typically can’t call the clerk to make sure that the pleading was received. They are also not in a position to respond quickly if they learn that it was not received by the clerk. The Court indicated that an official United States Postal Service mark dated before the deadline will be conclusive evidence that a petition was timely filed. The date on the certificate of service or an affidavit indicating that the pleading was mailed on time with sufficient prepaid first class postage will creeate a rebuttal presumption that the pleading was timely mailed. This is a good and practical decision for Maryland inmates and tracks the decision of the United State Supreme Court in Houston v. Lack, 108 S. Ct. 2379 (1988). It’s important to note that any inmate filing a petition pro se should be sure to mail well in advance of the filing deadline to make sure it reaches the post office in time.